When you read author Garth Stein’s book title, The Art of Racing in the Rain, you may wonder what the story is about. According to Stein, “The story is about love, unconditional love.” He talks about how a certain dog, Enzo, uses his animal power to form a lasting community with his people family. Enzo tells the story from his perspective and helps family members work through major crises. Extensive television watching and paying attention to his master, Denny Swift, grooms Enzo to be able to offer constructive advice and emerge as a hero. If someone tells you what this dog story is about, they are probably right. If they tell you that that is all the story is about, they are very certainly wrong. Why? Writers often write about a world they want to create. And we do it for a hundred reasons. (Because we’d like a different world. Because—in this story anyway—we trust animals more than humans. Because we want a future more exciting or more interesting than the world of today. To imagine. To fantasize.) The reasons for writing about all the tomorrows are as colorful as the people writing. What makes it even more tantalizing, this story is about a four-legged friend. We’ve heard all of our lives that a dog is man’s best friend. The undying devotion, loyalty and active listening. 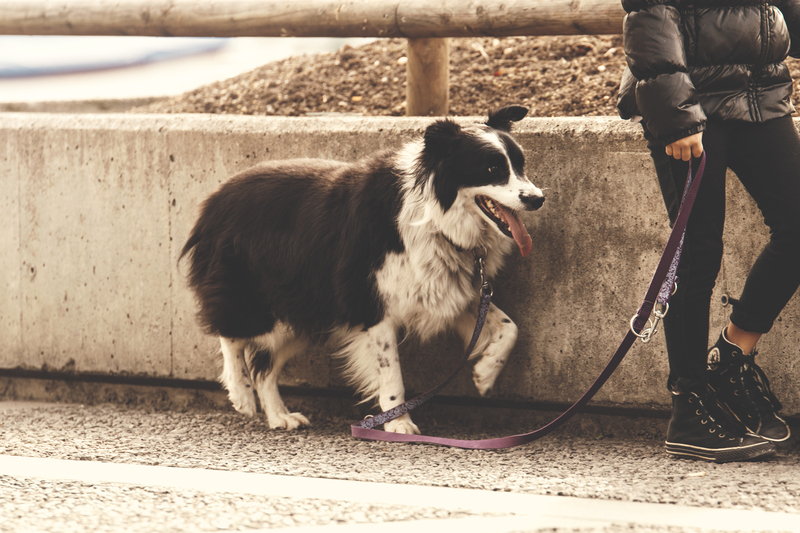 But is it true that our lives are richer, more fun, maybe healthier when we walk our dogs? 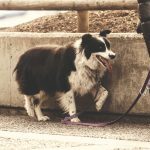 Can dog-walking even improve our creative lives? Author and dog admirer Tony Williams in “The Writer Walking the Dog: Creative Writing Practice and Everyday Life,” thinks so. Williams found that dog-walking may be beneficial to fostering imagination because it provides a “break in creative consciousness.” By thinking about something else, Williams theorizes, creative thoughts can emerge. He also finds that dog-waking can give writers space and “time to mull-over” their written work, providing opportunity for the novelist to reflect on questions about plot and tone: Are three brothers in the family too many? Should I change the age of the protagonist from seventeen to twenty? I love spending time with animals. Since there isn’t any speaking, I listen differently. Thanks, mom! Thank you, Mo. Yes, we have to become part of the silence to really listen.